PINOSUL is a global mental health project. you can trace our feelings and share our feelings to someone caring about us or mental professions. mental health & open the door for healthier connection. 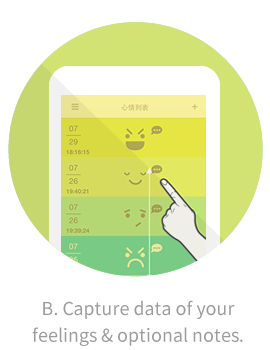 simply use our app, trace your feeling, share with trusted others to help stay on track with any goal. Become a member and start pinsoul now!